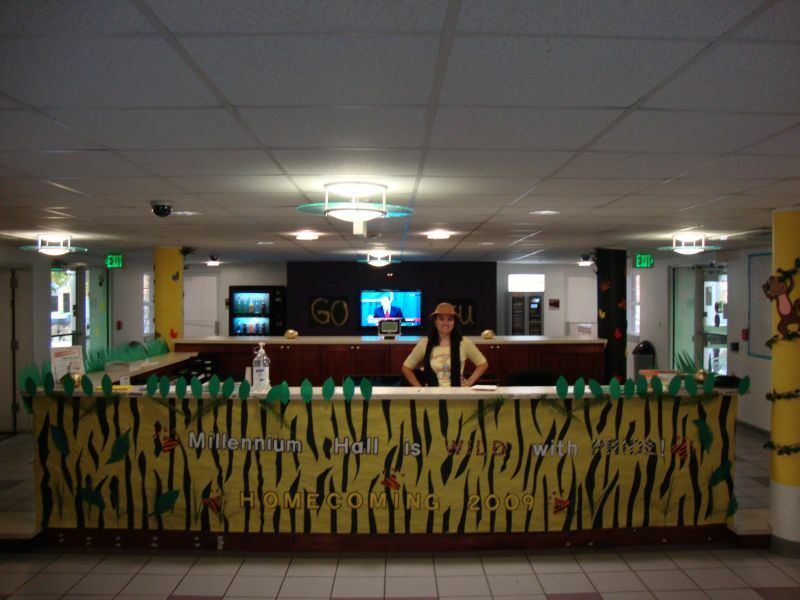 There’s always something going on because we keep the atmosphere exciting. 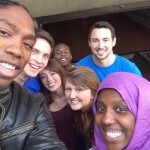 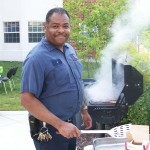 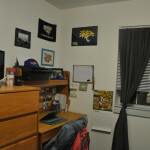 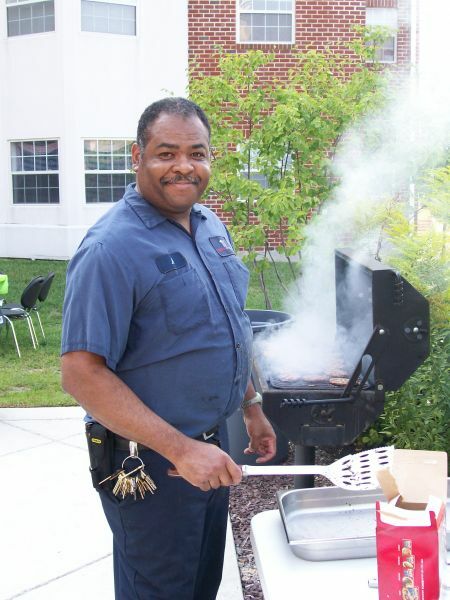 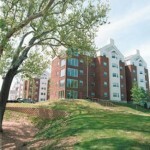 Our Community of residential students wouldn’t live anywhere else. 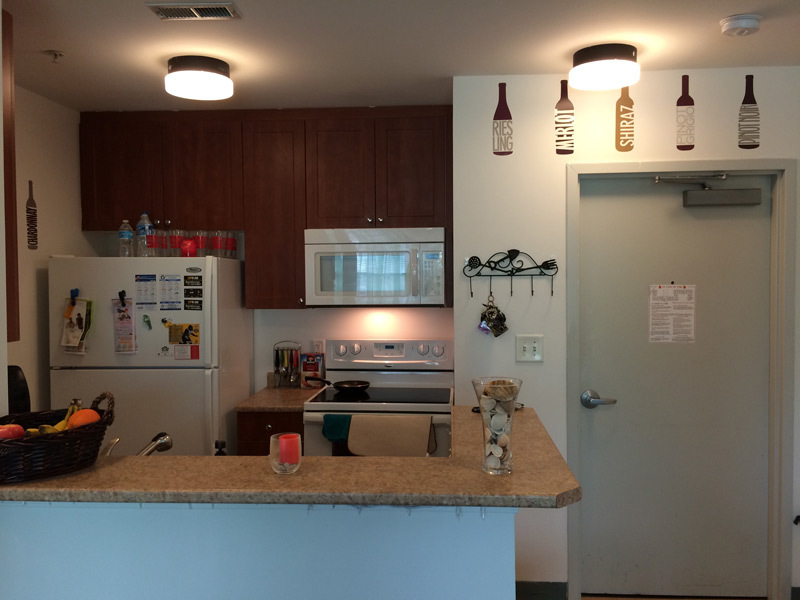 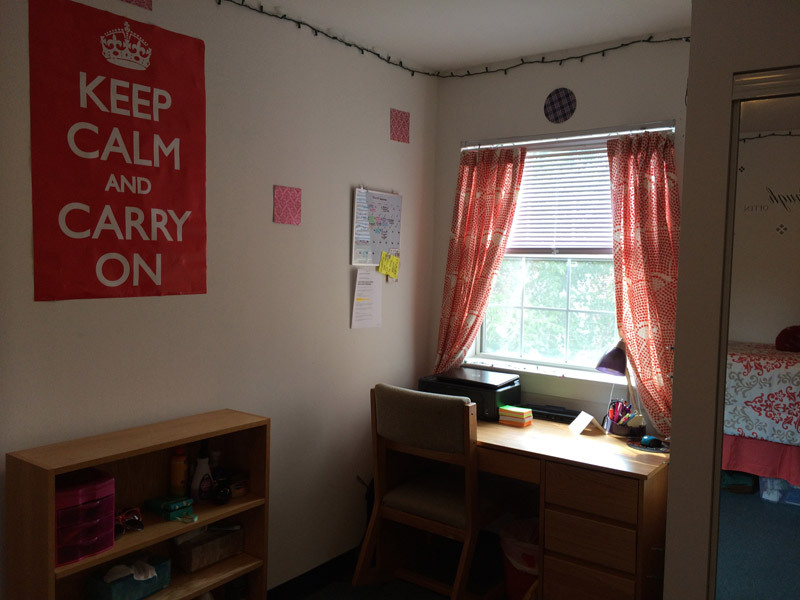 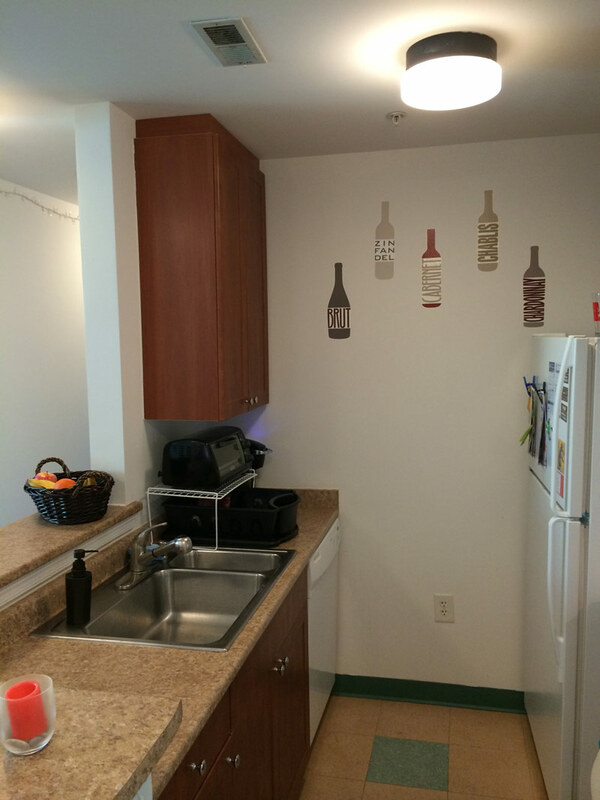 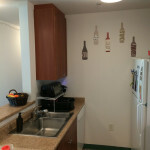 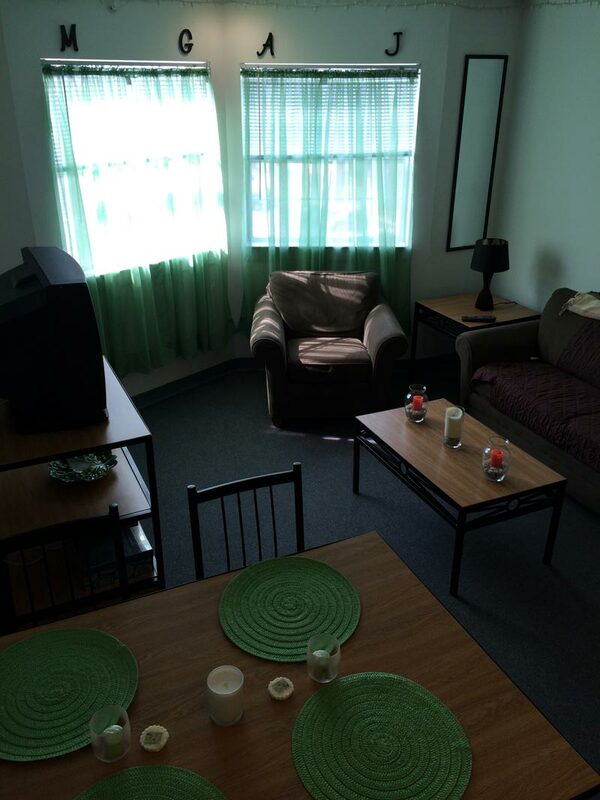 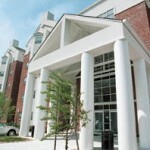 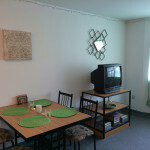 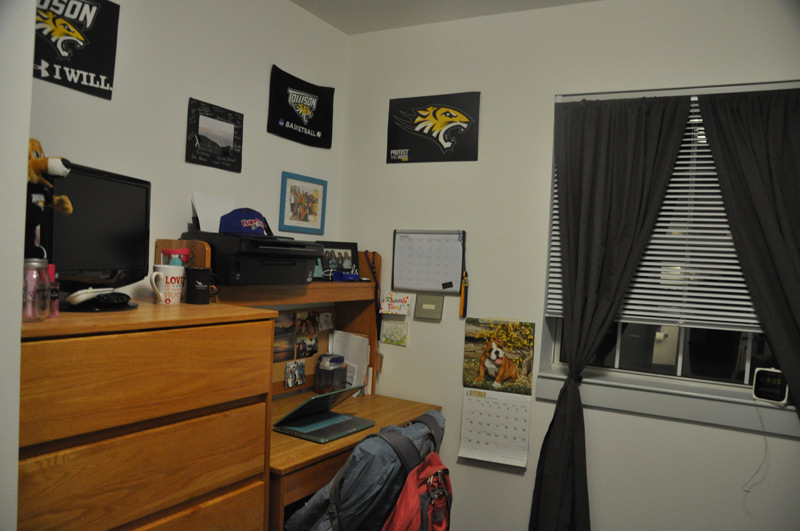 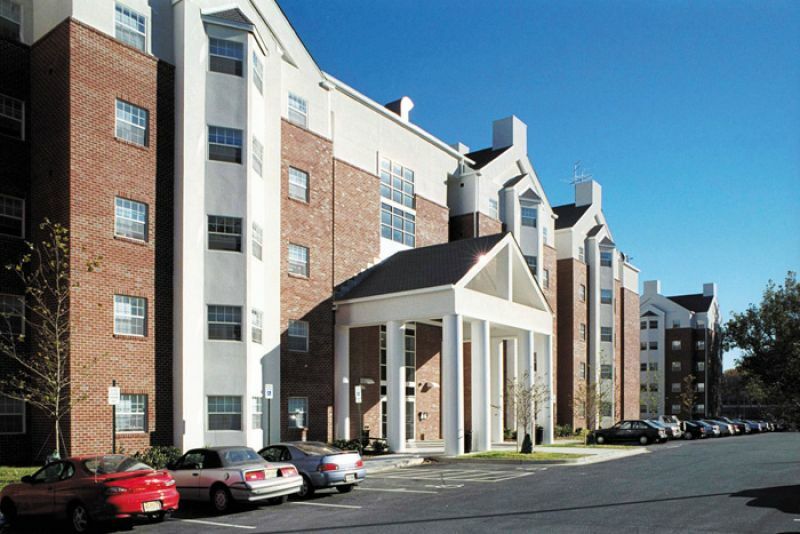 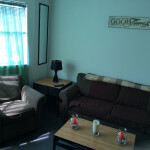 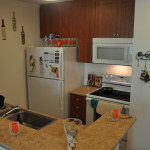 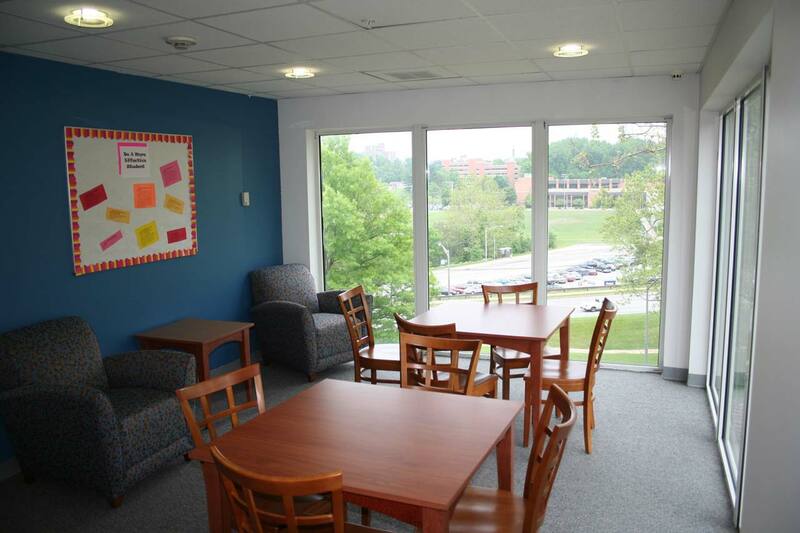 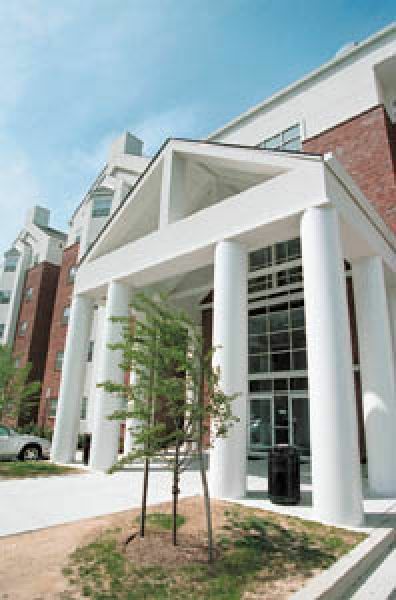 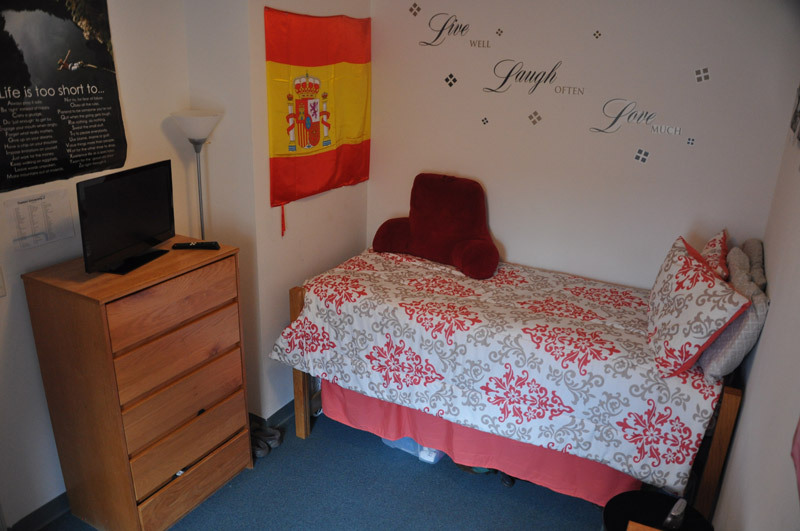 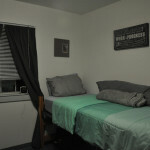 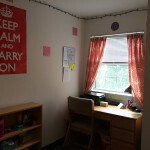 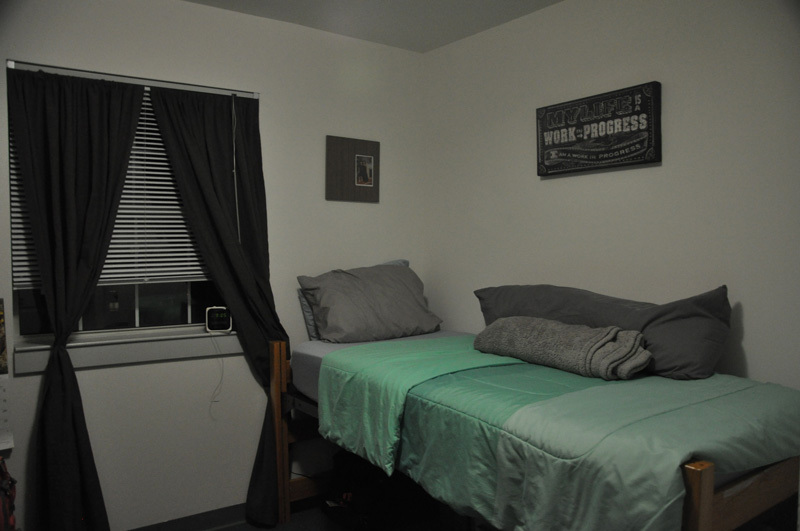 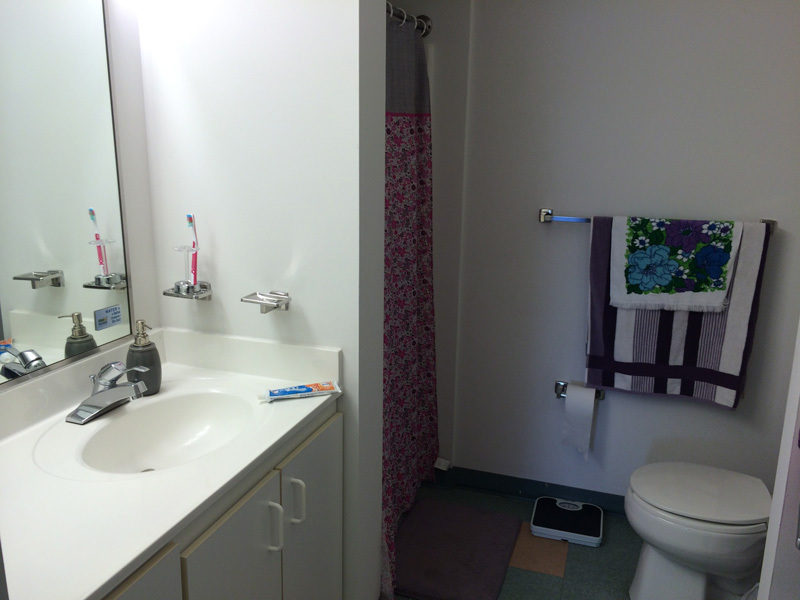 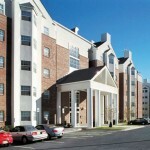 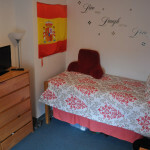 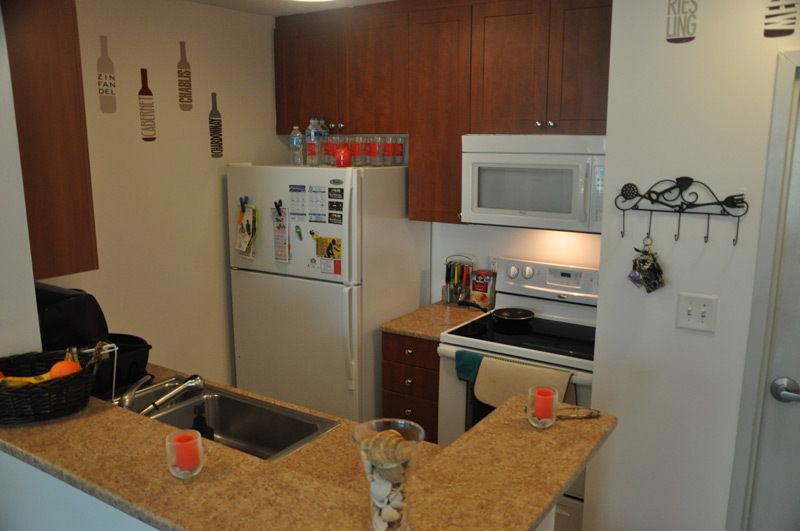 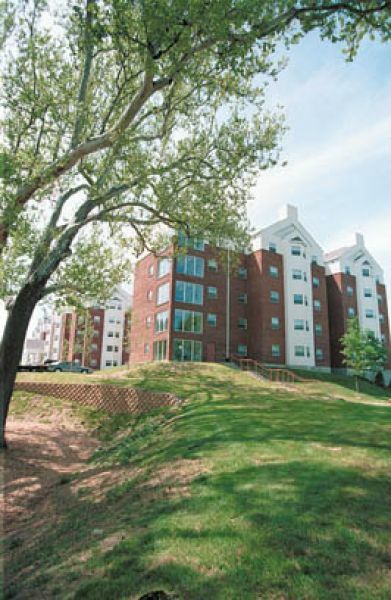 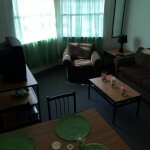 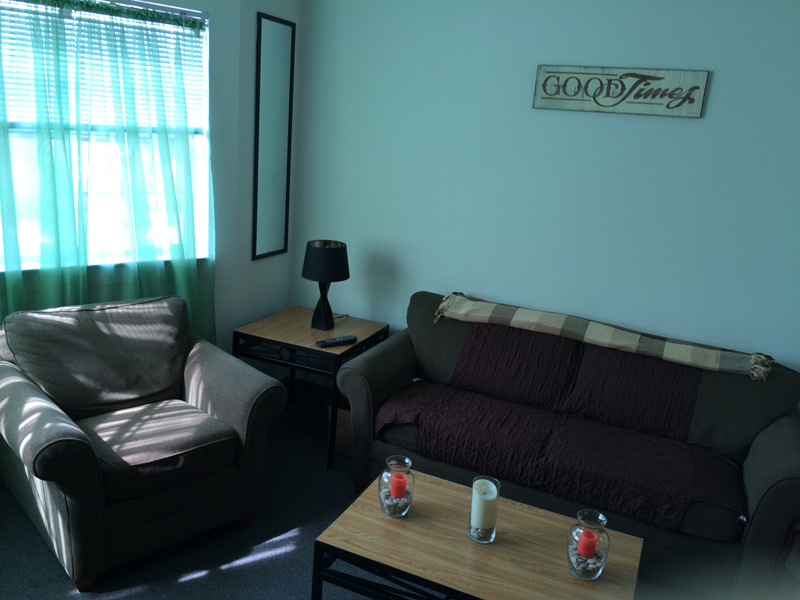 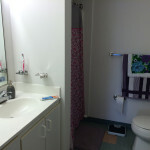 Conveniently located on campus, the affordable Millennium Hall is the finest on campus living! 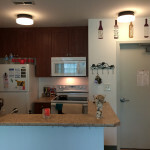 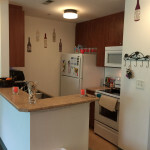 When you live on campus at Millennium Hall, the fun of having your own apartment and the convenience of being close to everything comes together in one.